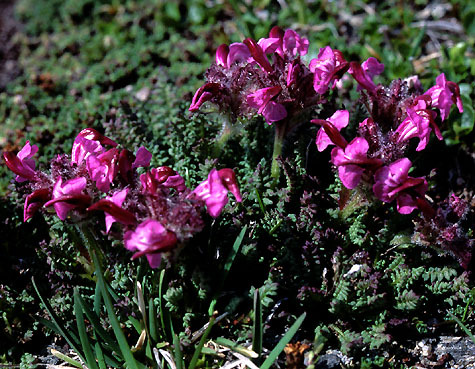 Pedicularis asplenifolia - Carinthia (Austria). This semi-parasites species from the Eastern Alps of Europe occurs in alpine grasslands, screes and stony places. 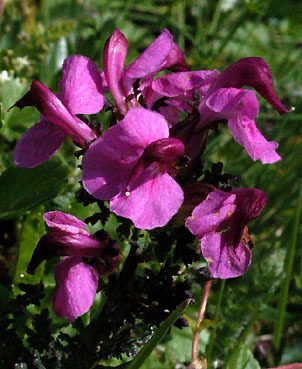 It is a pity that all Pedicularis are practically impossible to grow in cultivation due to their parasitic life-style.